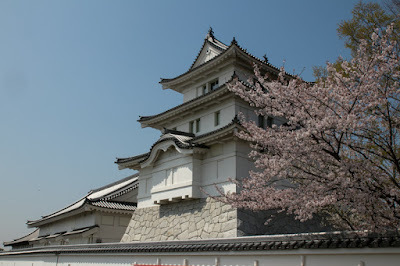 Sekiyado castle (関宿城) is located just beside of Tonegawa river, in Sekiyado town at the northwestern edge of Chiba prefecture. 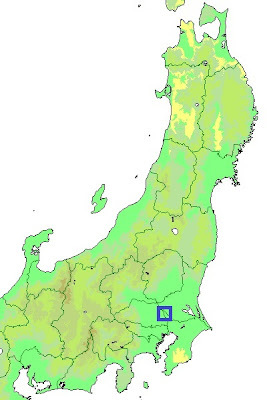 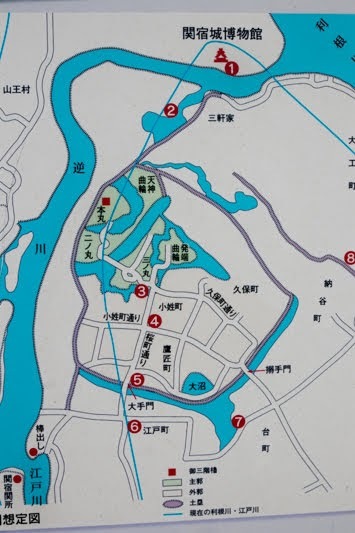 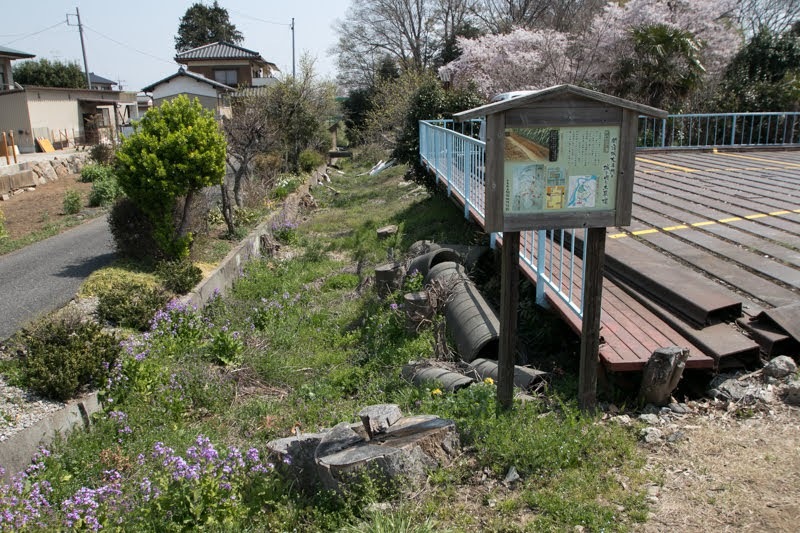 The location of the castle is a diverging point of Tonegawa river and Edogawa river, and the fate of Sekiyado castle was strongly affected by surrounding rivers. 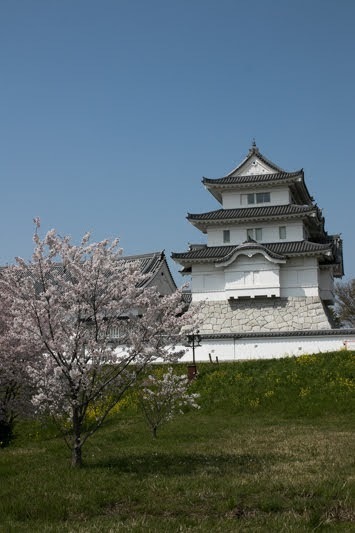 Originally Tonegawa river and Watarasegawa river flew from western Kanto region toward Edo city separately at the west of this castle, and Hitachigawa river flew just beside this castle to eastern Kanto region such as Hitachi province (Ibaraki prefecture) or Kazusa province (Chiba prefecture). 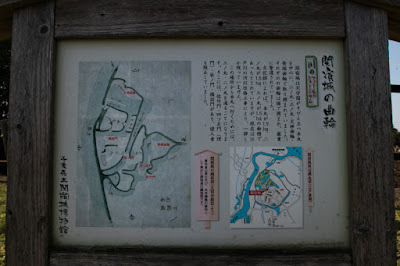 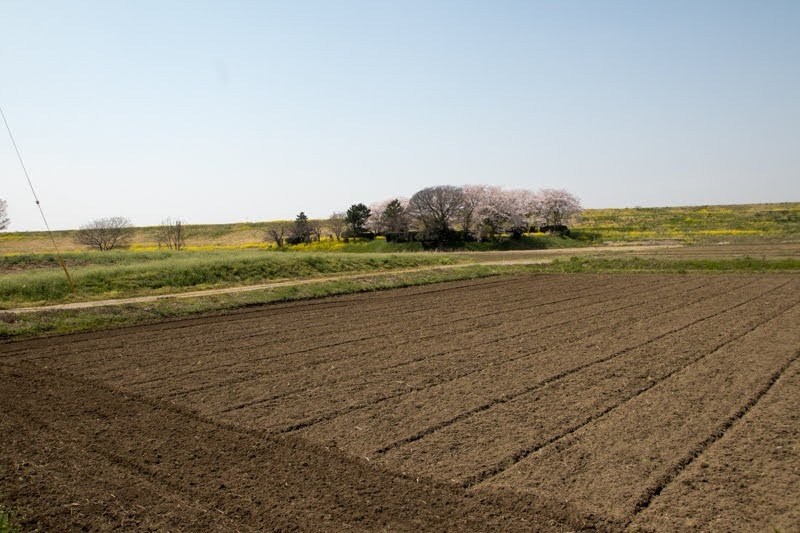 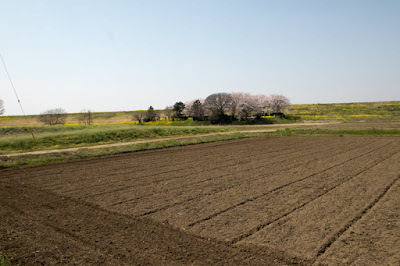 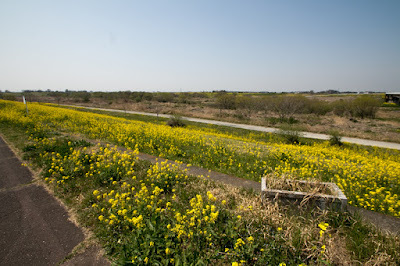 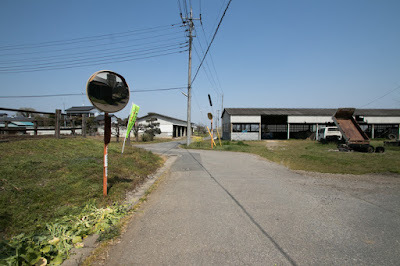 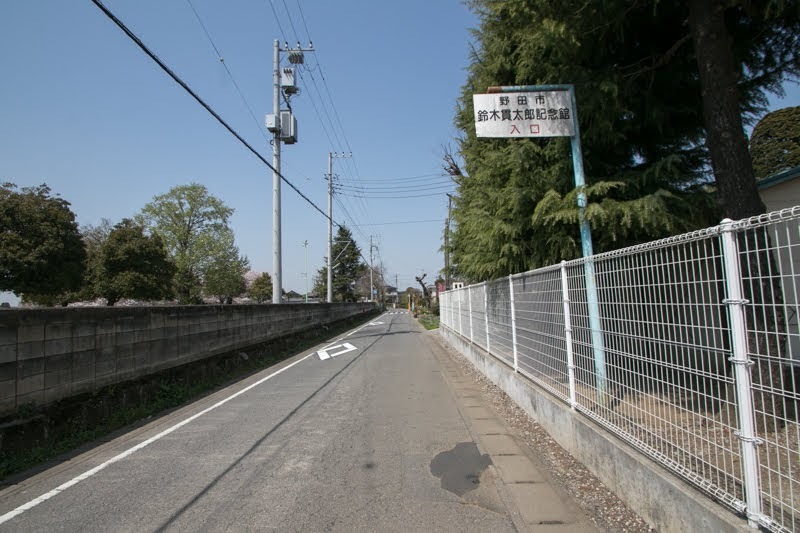 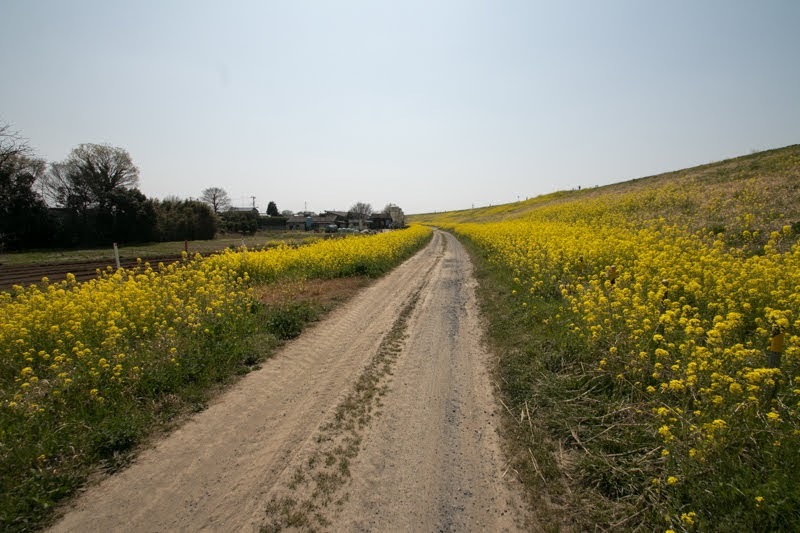 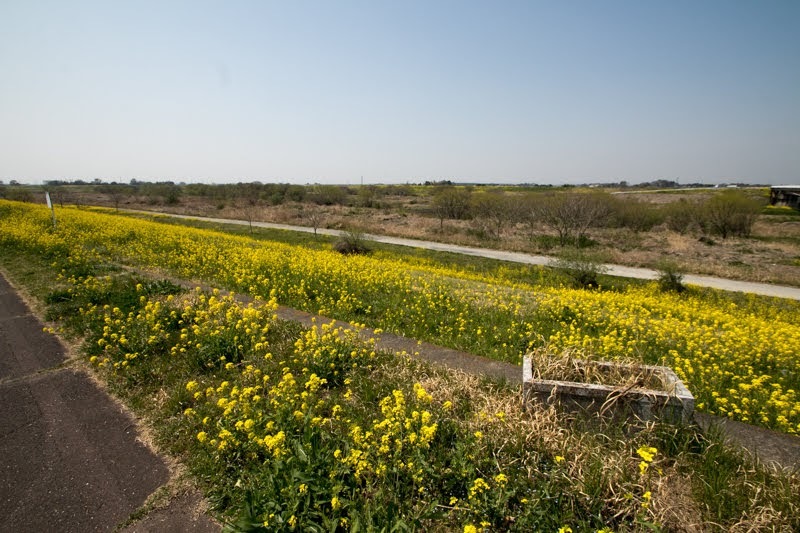 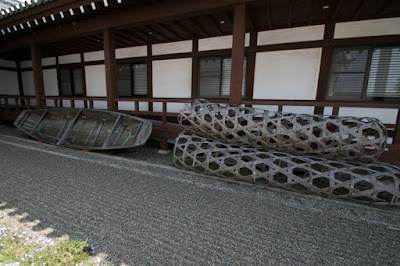 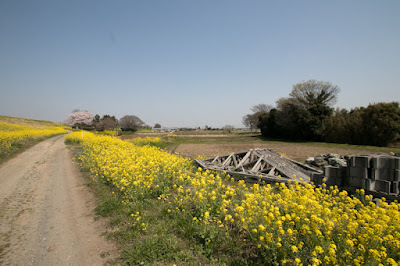 Thus the place of Sekiyado was a connecting point of river transportation between east and west Kanto plain and a vital area. Sekiyado castle was originally built at the middle of 15th century by Yanada clan, a local lord and vassal of Koga Kubo highness located at Koga castle, 10km northwest of this castle. During Muromachi era, Kanto region was originally governed by Kamakura Kubo (Kamakura highness), a representative of Shogun stem from Motouji Ashikaga (1340-1367), younger brother of 2nd shogun Yoshiakira Ashikaga (1330-1367) located at Kamakura city. In 1439, Mochiuji Ashikaga (1398-1439), 4th leader of the house attempted rebellion to Muromachi Shogunate but defeated, then the highness house was extincted. 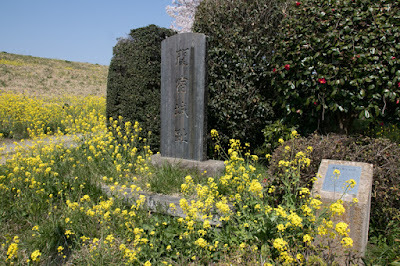 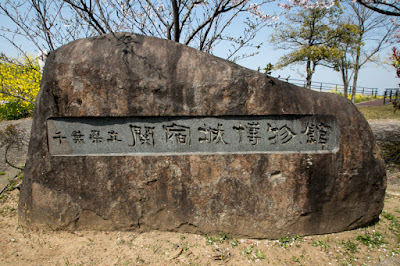 Later his son Shigeuji Ashikaga (1434-1497) was approved to restore Kamakura Kubo again, but he lost Kamakura city in conflict and moved to Koga castle. 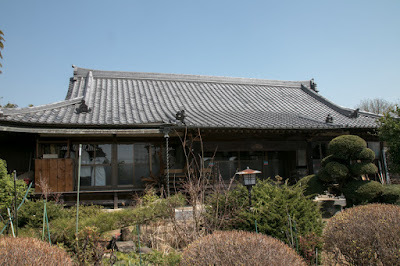 Thus his house was called as Koga Kubo, and still kept the highest authority in Kanto region. From the beginning of 16th century, Hojyo clan, a warlord of Sagami country (Kanagawa prefecture) improved their territory beating old power of Kanto region. 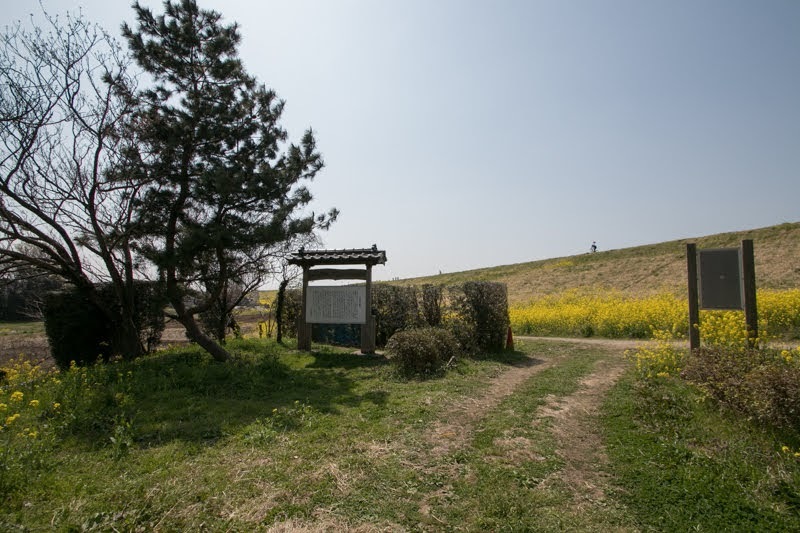 As a new comer, to gain the authority to dominate Kanto region, Hojyo clan approached Koga Kubo and tried to invite them into Hojyo side. 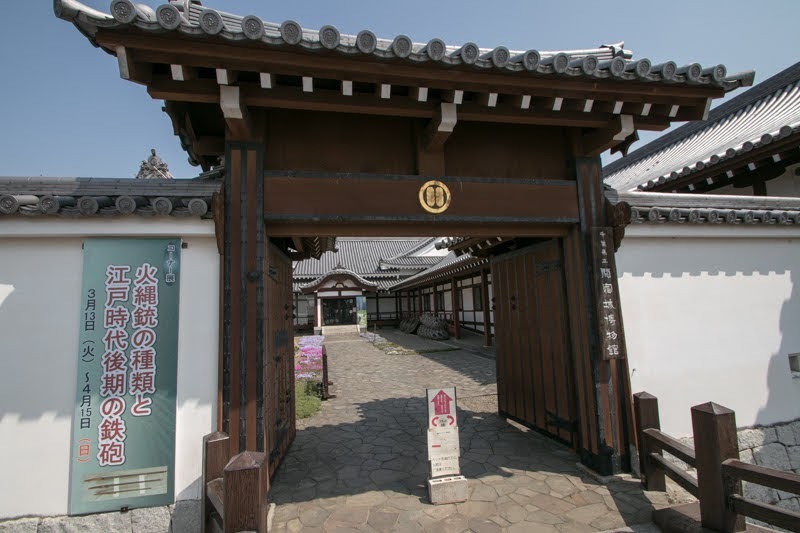 As a existing vassal, Harusuke Yanada (1524-1594), leader of Yanada clan at that time, resisted to this movement but finally gave in and left Sekiyado Castle. 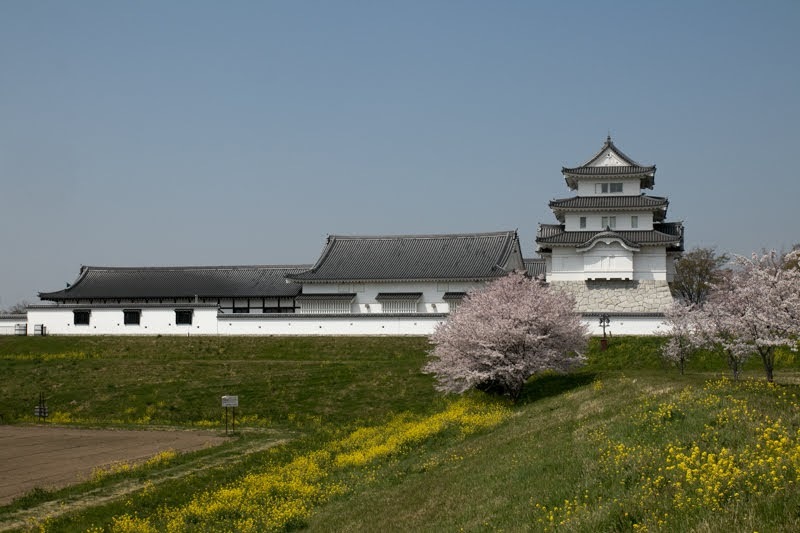 But when Kenshin Uesugi (1530-1578), a warlord of Echigo province (Niigata prefecture), attacked Kanto region against Hojo clan, Harusuke supported Kenshin and retrieved Sekiyado castle in 1560. 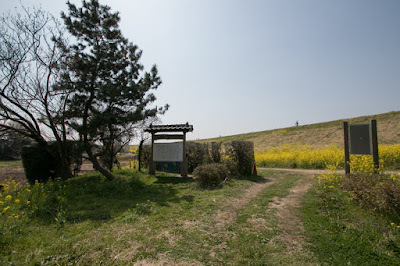 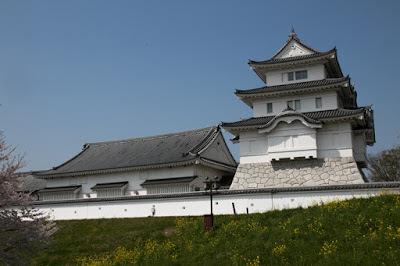 As above Sekiyado castle was a vital point, and Hojo clan attacked Sekiyado castle again and again after Kenshin’s return. 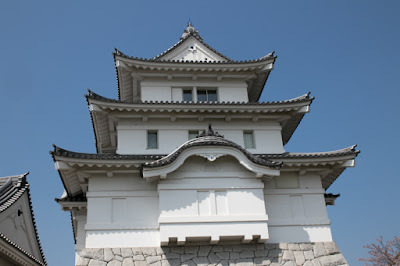 Yanada clan well fought and stand the castle over 10 years, but at the third battle in 1574, after the siege over one year Haruuji finally opened the castle. 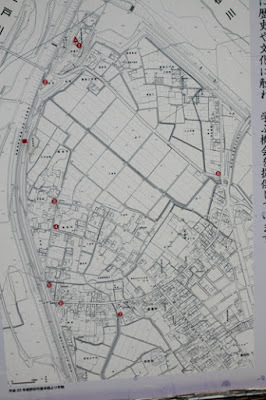 Hojyo clan recorded that capture of Sekiyado castle was equivalent to seize of one country. Sekiyado castle had been an important castle of Hojo clan, but fell at the time of Odawara campaign by Hideyoshi Toyotomi (1534-1598) against Hoyo clan in 1590. After Hojo clan, Ieyasu Tokugawa (1543-1616) was transferred to Kanto region by Toyotomi government. 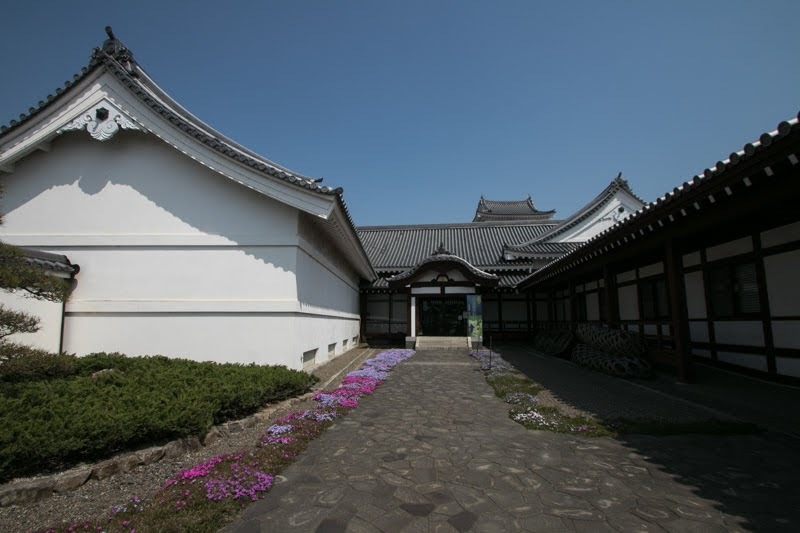 Ieyasu appointed his half brother Yasumoto Matsudaira (1552-1603) as the commander of the castle, and Yasumoto improved Sekiyado castle into modern one. At first a story main tower was built, and after the lost of tower a three story looks like Fujimi turret of Edo castle was constructed as a substitute of main tower. 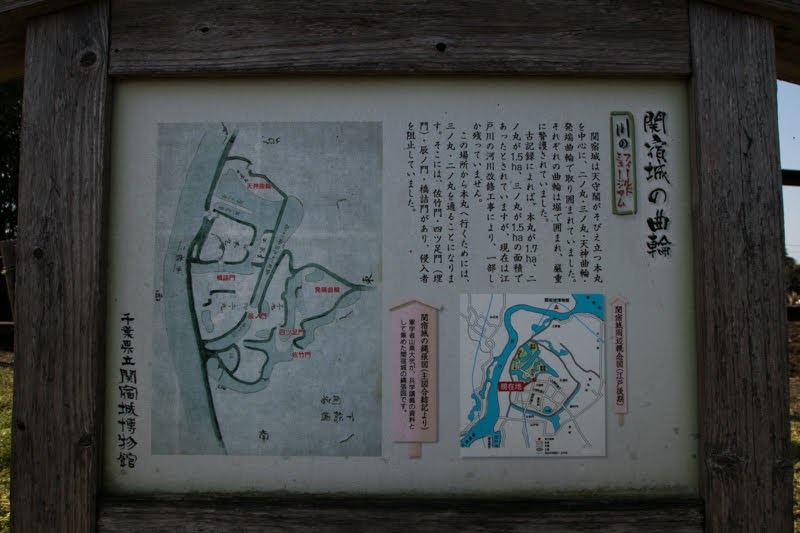 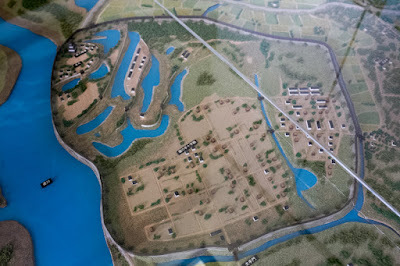 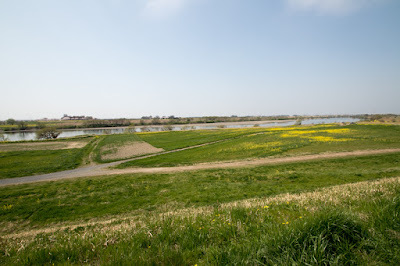 At the beginning of Edo era, to avoid the flood of Edo city, Tonegawa river and Watarase-gawa river were combined and connected to Hitachi-gawa river, to change the stream to eastward. 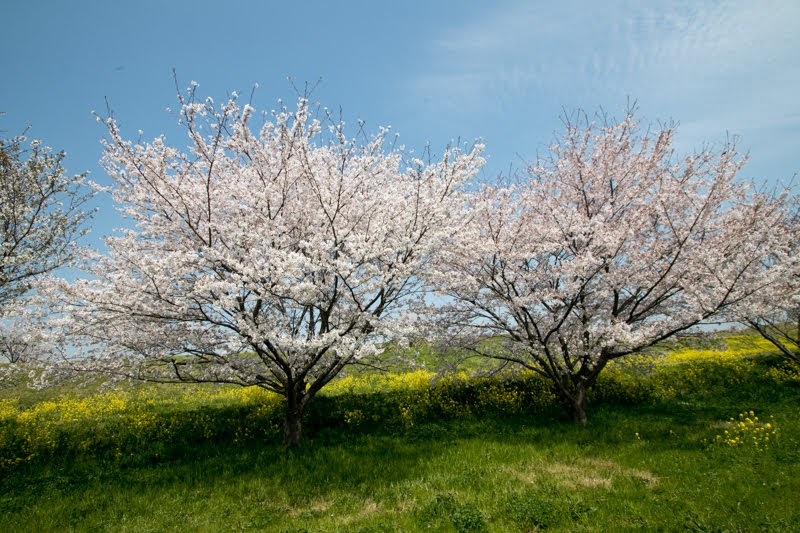 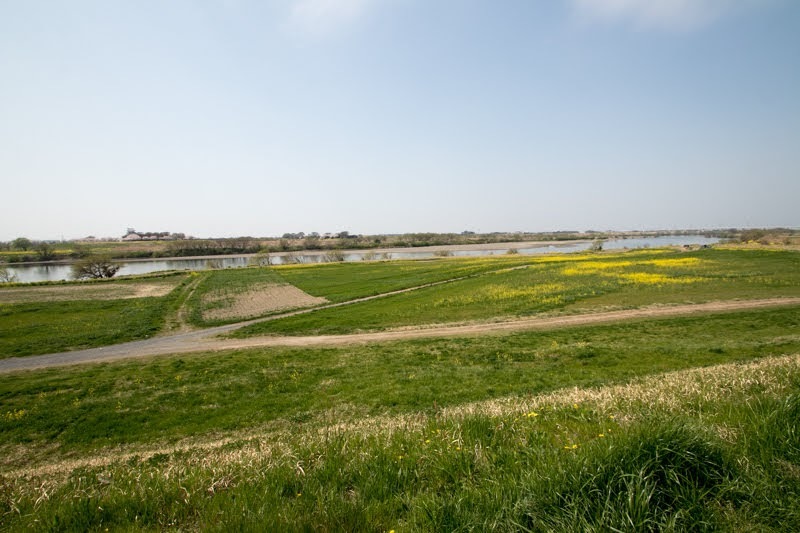 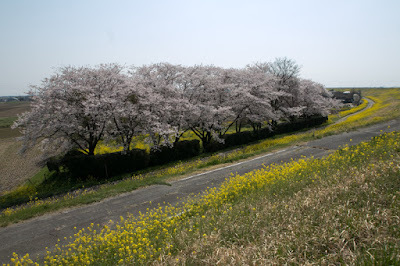 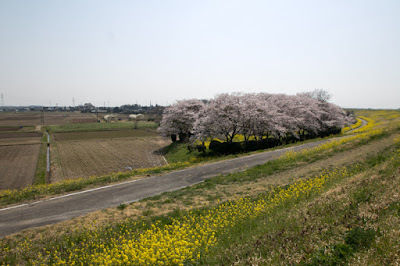 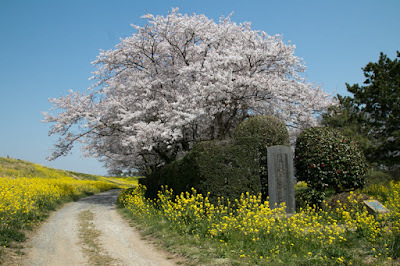 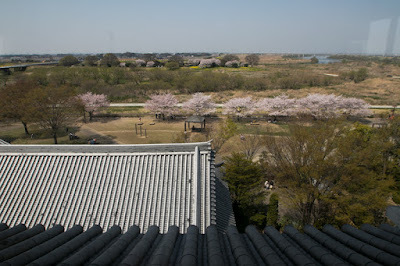 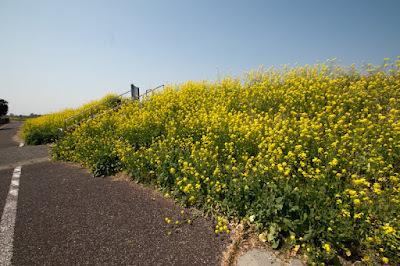 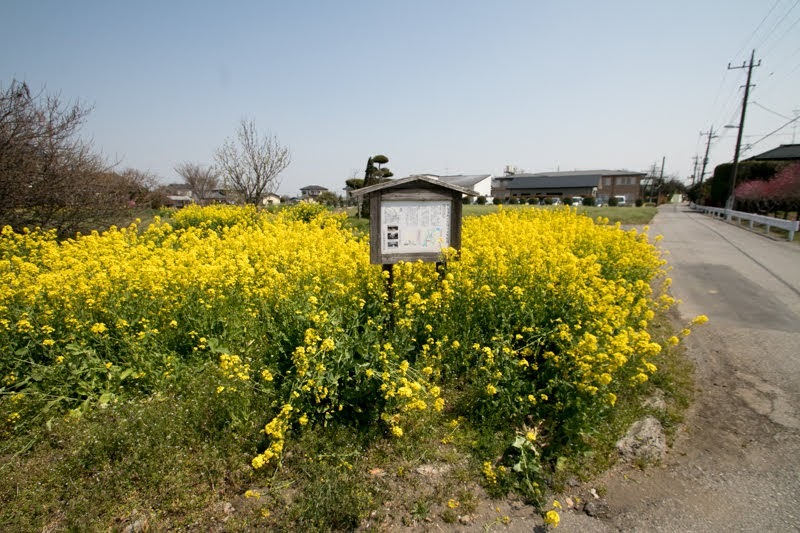 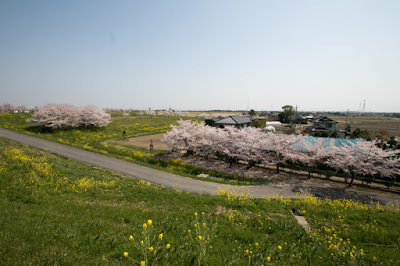 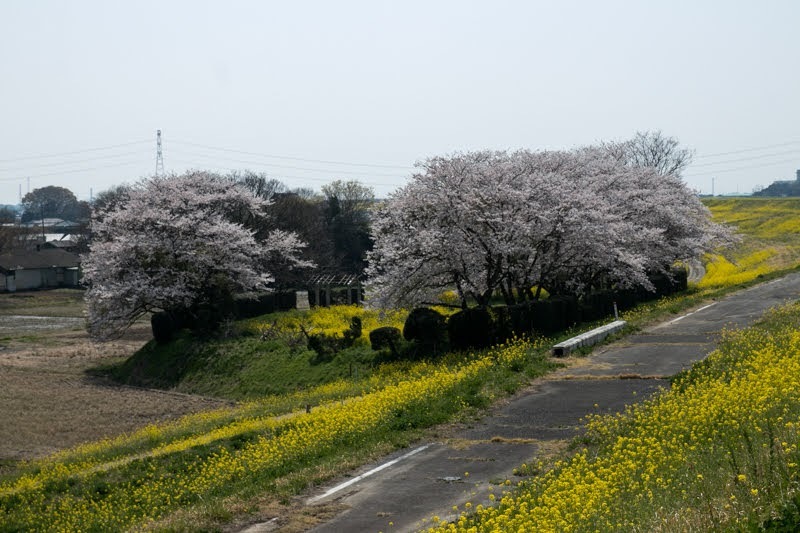 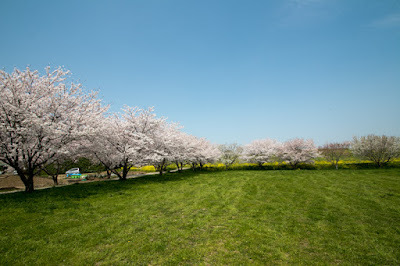 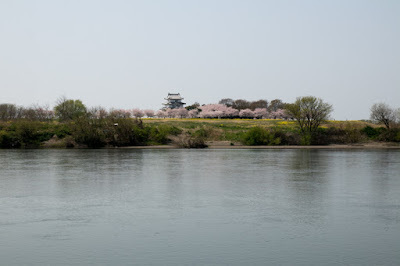 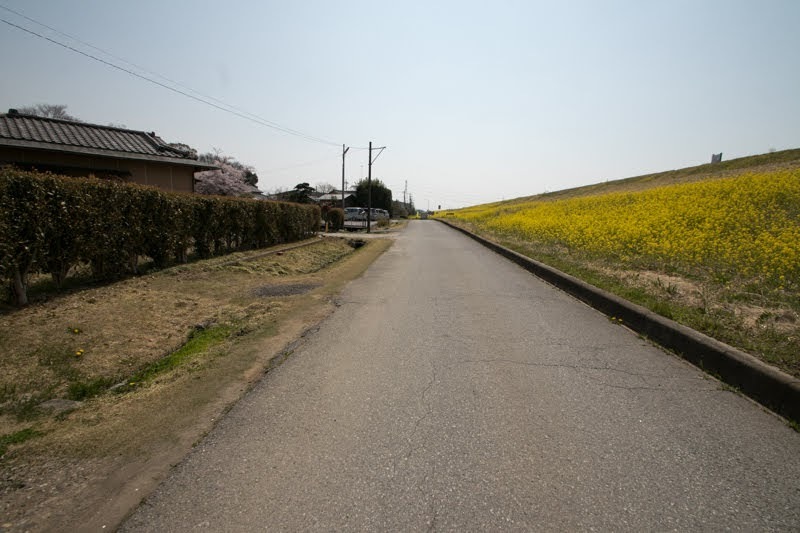 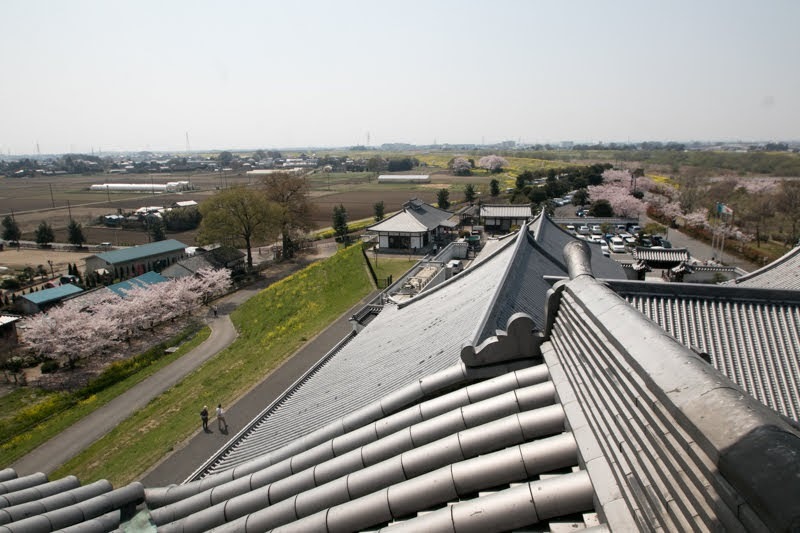 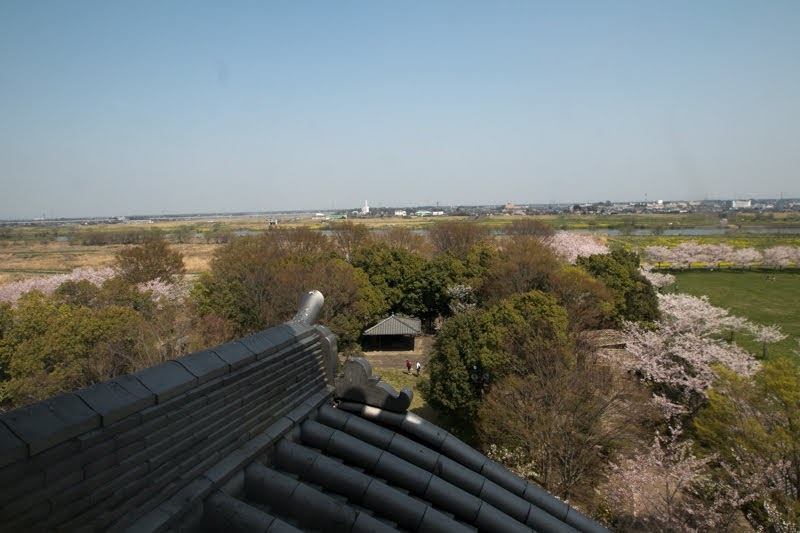 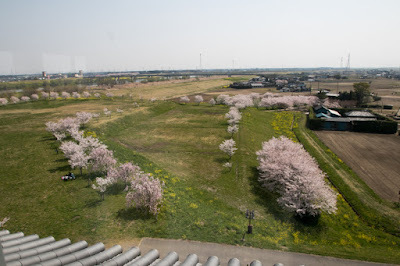 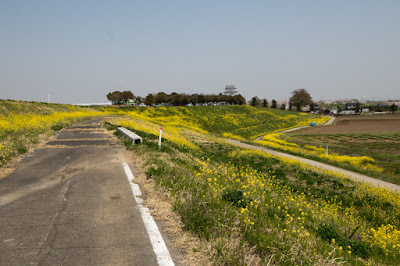 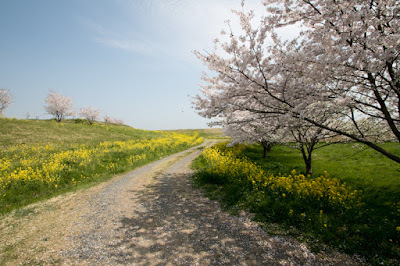 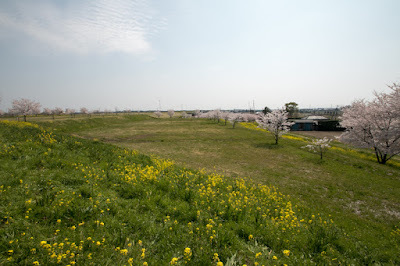 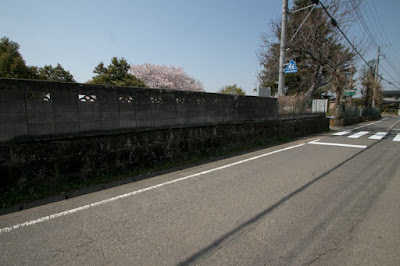 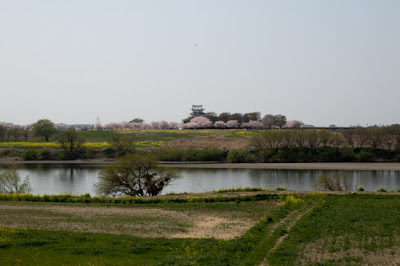 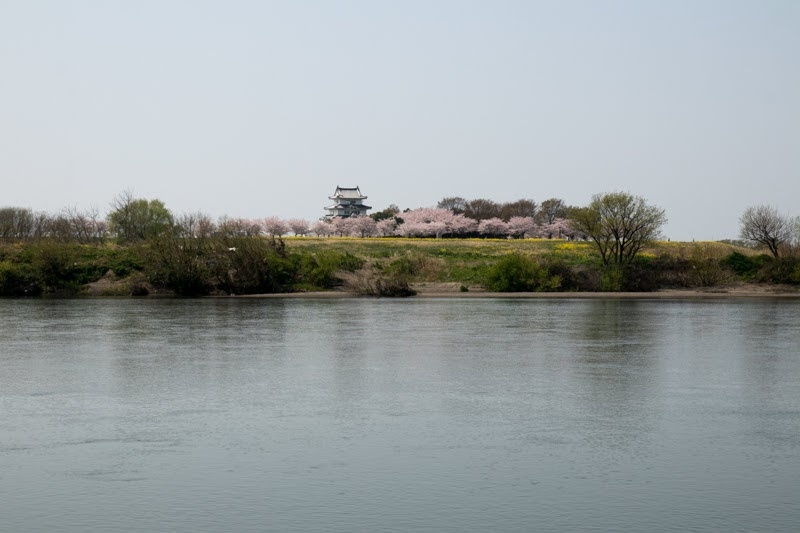 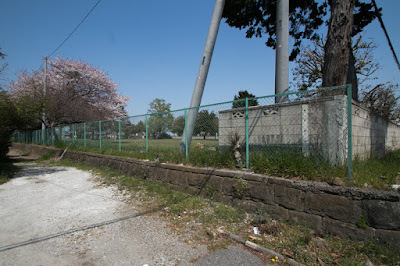 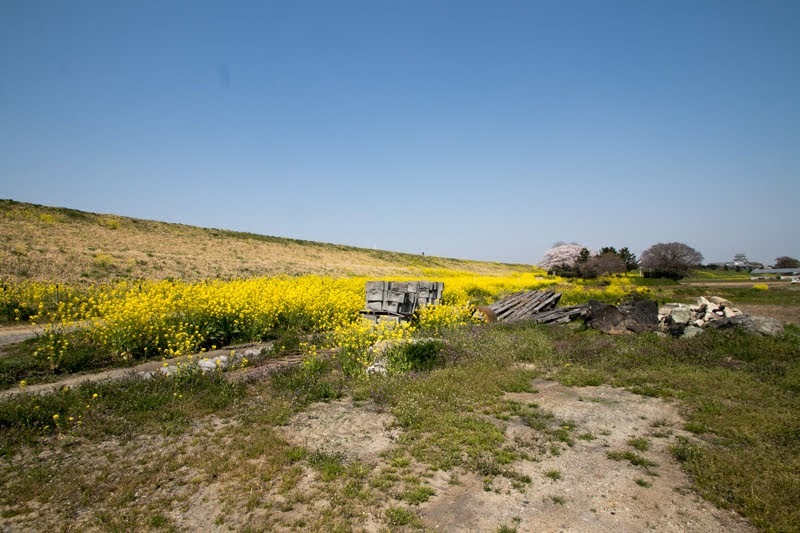 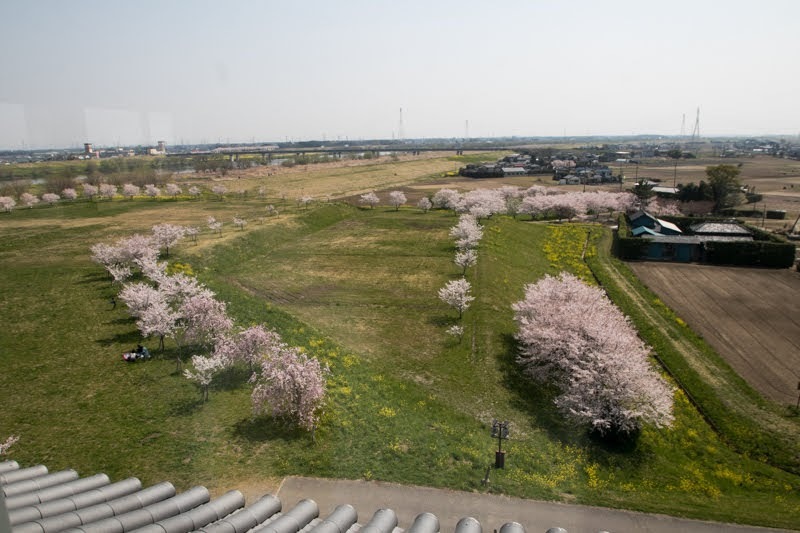 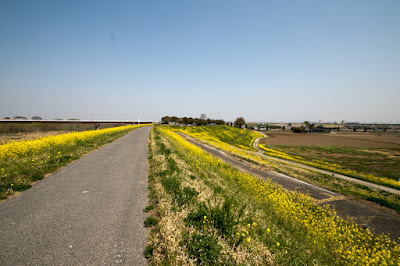 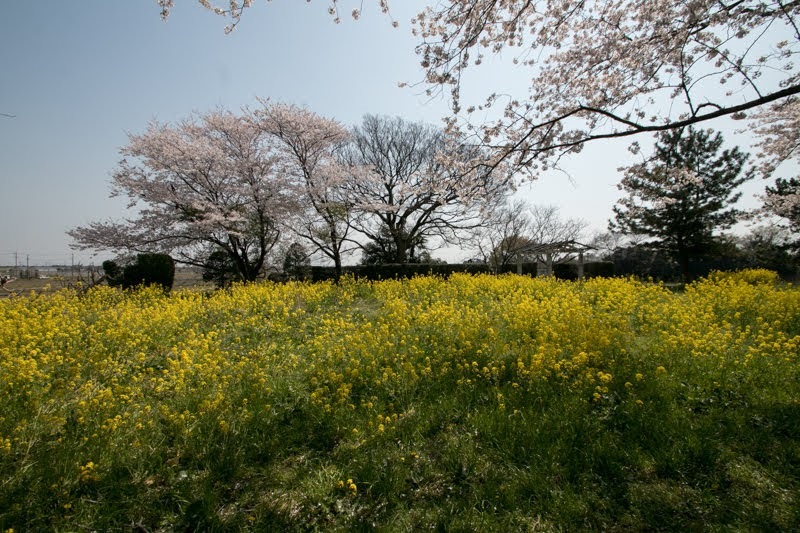 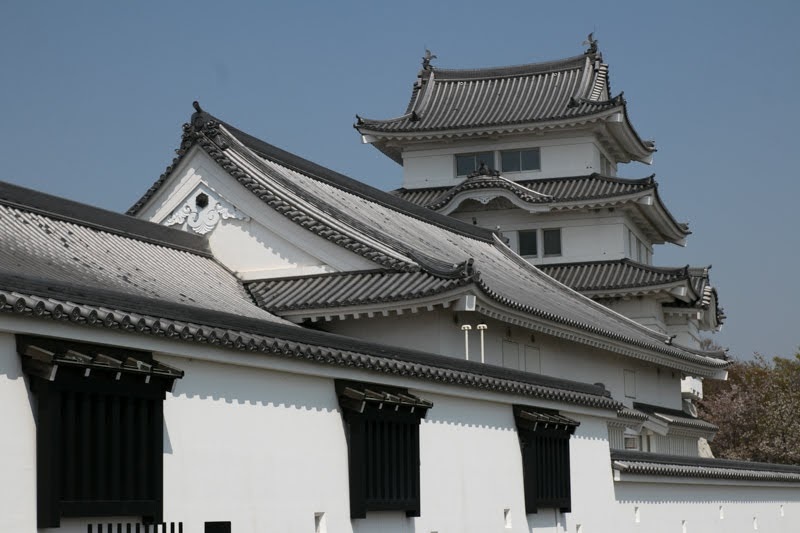 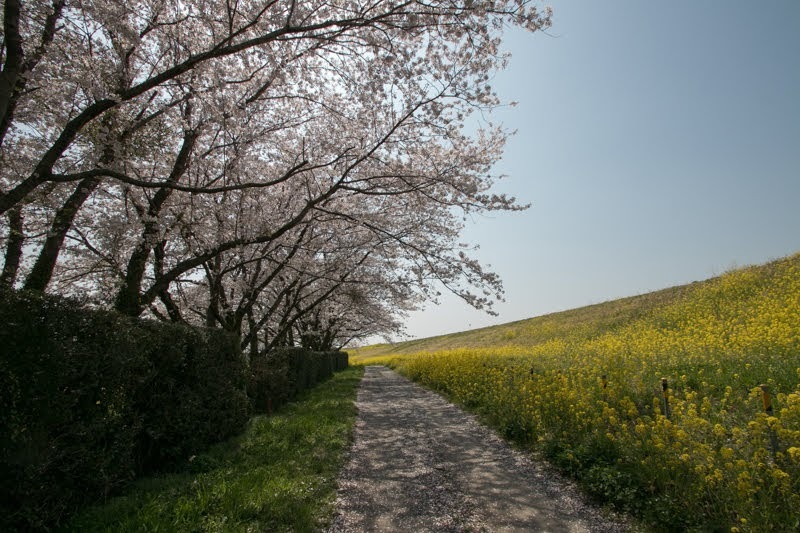 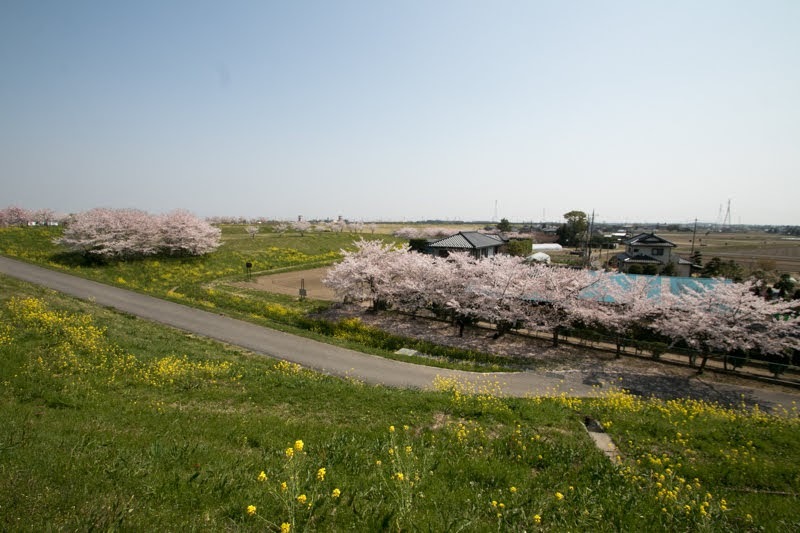 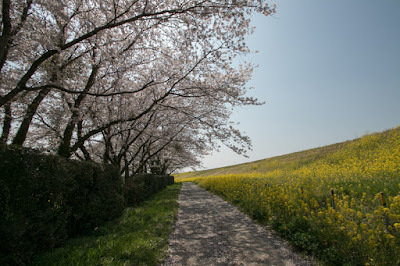 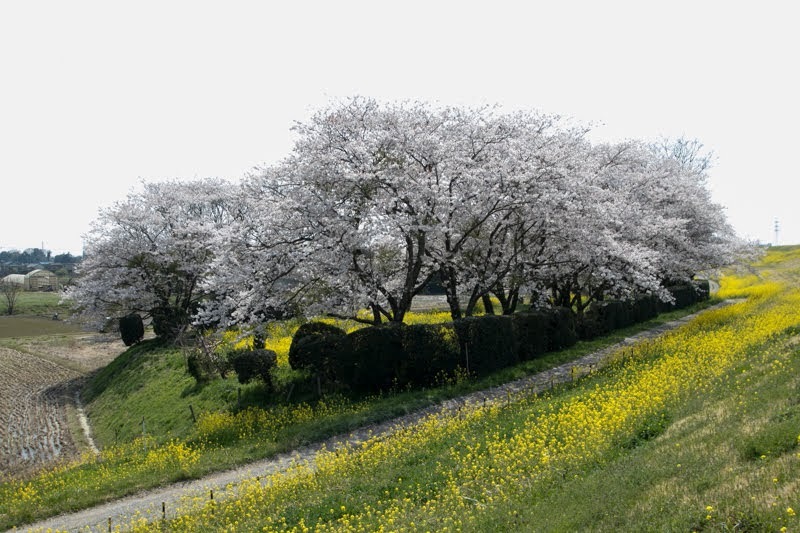 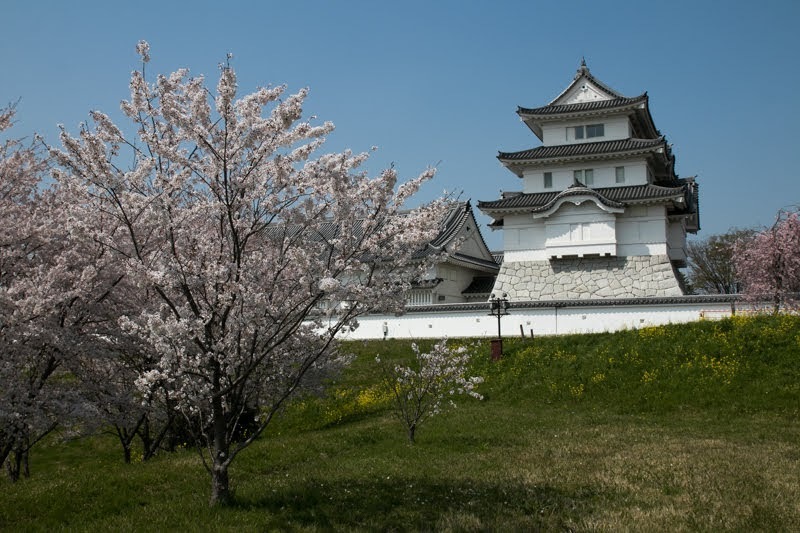 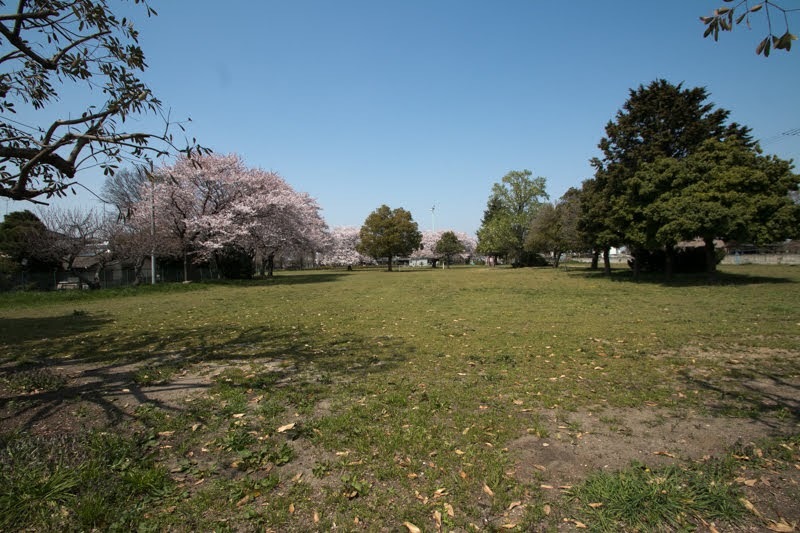 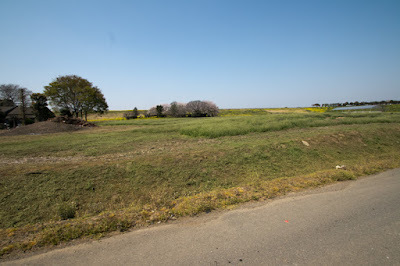 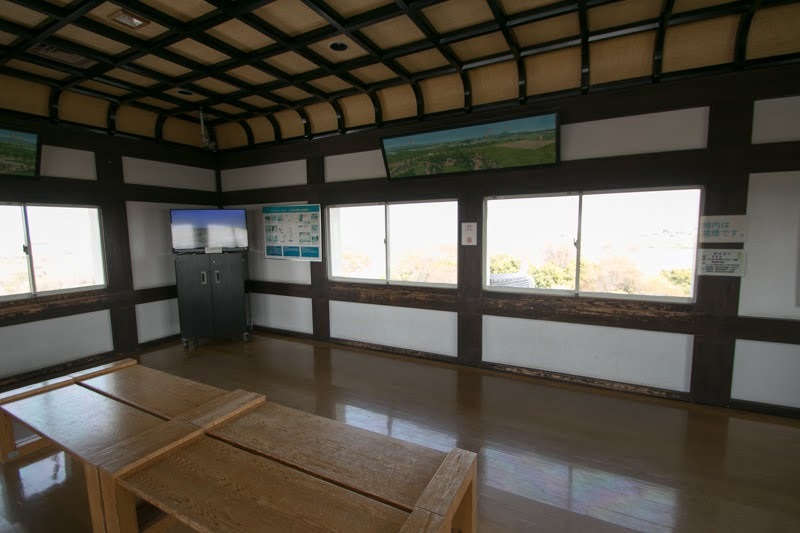 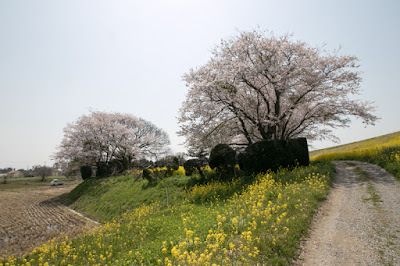 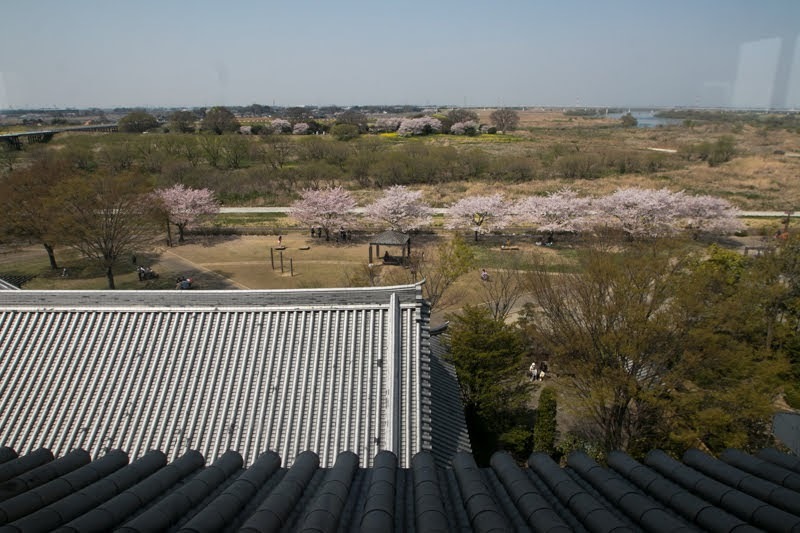 Due to this change, Tonegawa river which runs Kanto plain east and west to Pacific Ocean and Edogawa river toward Edo city were connected beside this castle, and the ships from Tohoku region became able to reach to Edo city using these river. 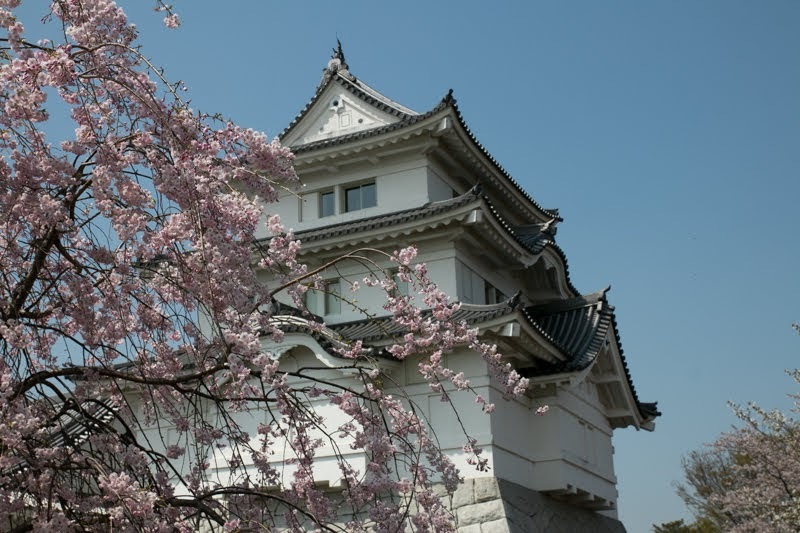 As a managing point of river transportation, throughout Edo era, Sekiyado castle bad been governed by trusted hereditary retainer of Edo shogunate. 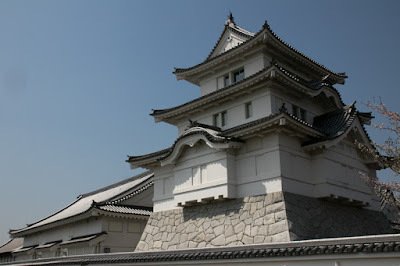 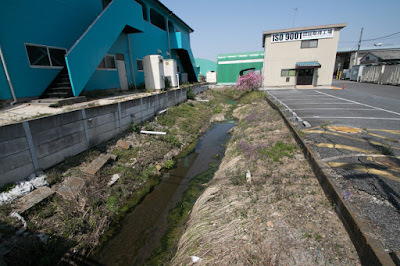 On the other hand, as the main stream of Tonegawa river came across the castle. the castle frequently caused severe damage by floods. 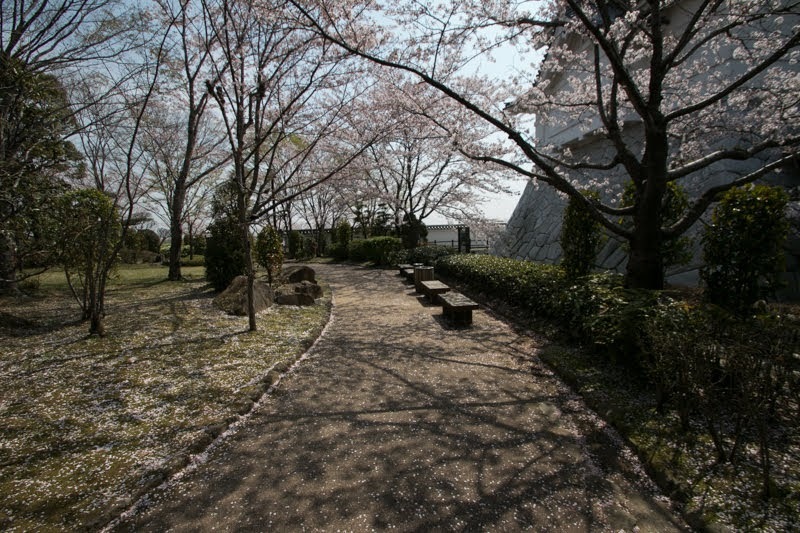 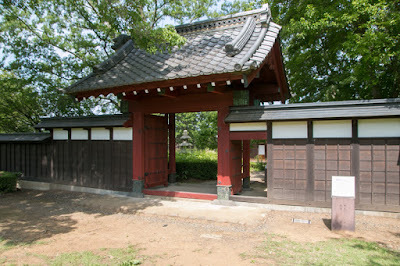 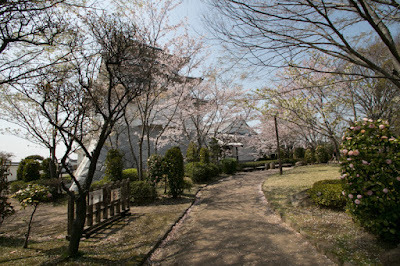 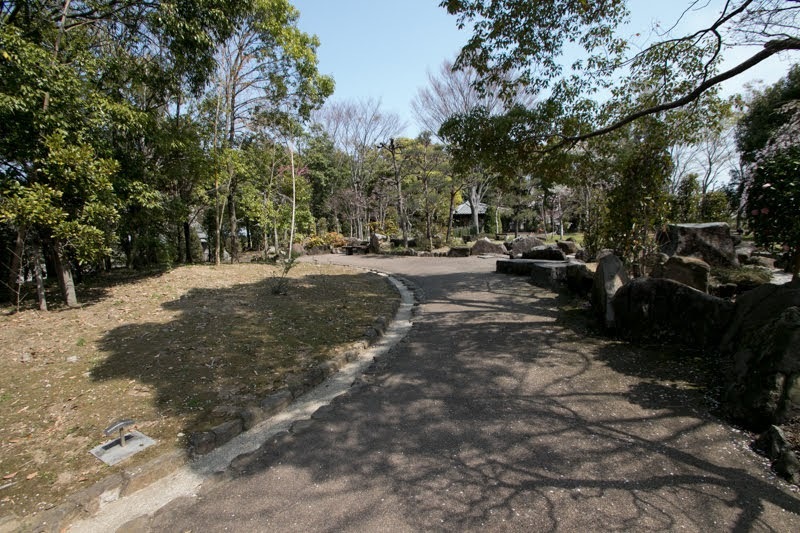 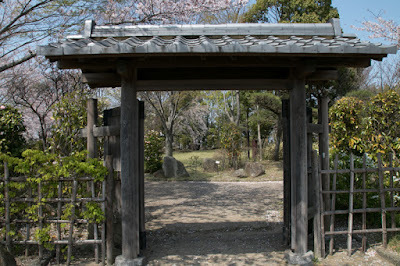 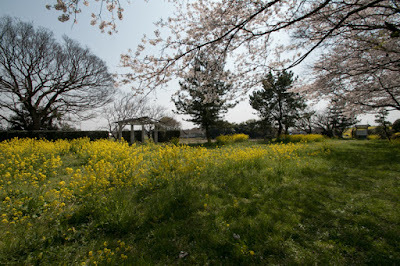 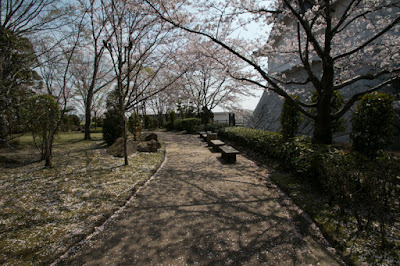 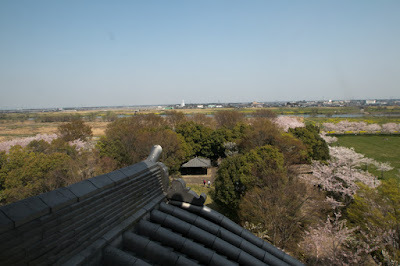 Subsequent to Meiji revolution, all buildings were broken, but one gate and part of palace building survived and transferred into Sakai castle park near the castle and nearby temple respectively. 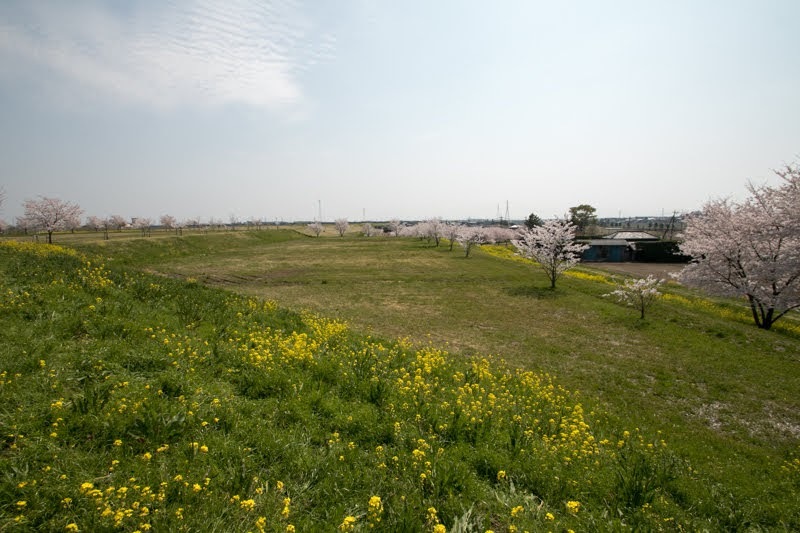 In addition to this, 20 meter tall embankment was built along Tonegawa river and Edogawa river, and ruins of the castle were lost by this construction. 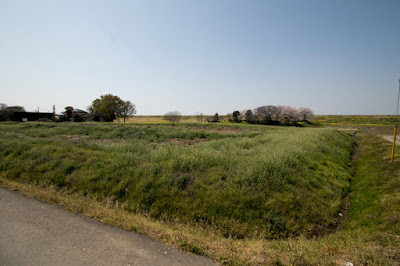 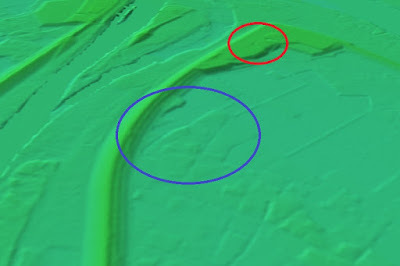 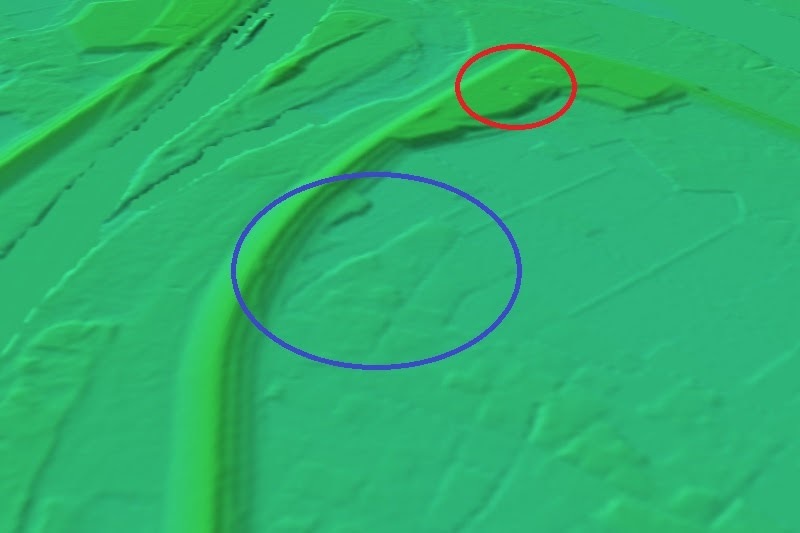 But some part of main areas still remain as a small height in rice field, and we can imagine the shape of outer areas by terrain. Now an imitation of three story turret was built over the embankment beside the castle, and used as a local museum exhibiting history of flood control of Tonegawa river.